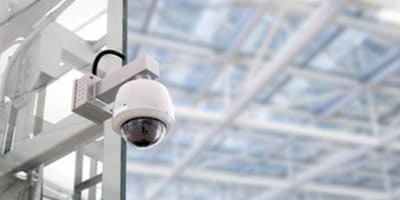 For a permanent monitoring system, or where CCTV is stipulated, our engineers will visit to establish your requirements and configure bespoke systems to suit any budget. All systems offer the highest quality bullet or dome cameras for hi-res images, day or night, recorded on HD NVRs that enable remote monitoring from your PC or smartphone. Systems can easily be integrated with existing fire alarms or access control systems for ultimate reliability and convenience, with maintenance and key-holding service options available. 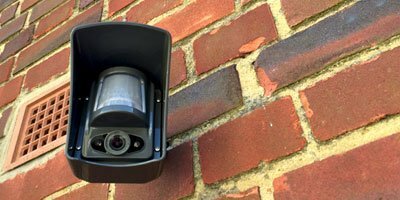 If your property or site requires the protection a security guard provides, but it’s not in the budget – you need VideoGuard! 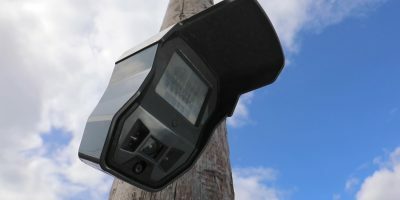 A wireless temporary CCTV system, with PIR video cameras strategically placed to cover all vulnerable areas or equipment. Completely self-powered, and with its own communication, VideoGuard can be installed virtually anywhere. Being remotely monitored 24/7 by professionals enables confirmed triggers to be immediately responded to by mobile patrol units. If power is available and you want the ability to remotely access video footage from your PC or smartphone, then our VideoGuard Plus intruder detection system is the answer. Its advanced HD IP cameras provide unrivalled image capture day or night and up to 32 cameras can be installed to ‘watch’ vulnerable buildings, sites or plant. Monitored 24/7 by security professionals, any confirmed triggers can be immediately responded to by a mobile patrol unit. Installation is quick and easy, typically all done within one day. 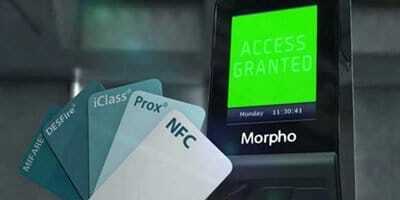 Whether standalone or PC-networked, our access control options enable you to electronically permit or restrict entry to entire sites, or specific areas, without the need for keys or door supervision. Ideal for construction, business, educational, healthcare and more sites. With options for biometric scanners, proximity fobs and magstripe cards enabling event as well as time and attendance reporting, fire registers can be quickly generated in the event of evacuation. Being SSAIB-registered, our experienced engineers can integrate access control systems with existing CCTV and fire alarm systems for added security and peace of mind.